The following is an excerpt from an article written by Vacation Rental Authority, Coeur d’Alene’s high service vacation rental management company. are in very high demand for vacation rentals. We are in the process of booking vacation rentals for the 2014 summer season and beyond. We also have a very high demand for March, May and June. If you are considering renting your vacation home for weekly rent, please do not wait to call. Many of our guests book a year in advance and our largest homes are fully booked for the summer season and all the large weekend from January through June. Please call or email for more information. We can send you a FREE INFORMATIONAL PACKET so you can decide for yourself if our service works for you. We can offer excellent references and clear details. If you are considering using your property as a vacation rental, work with the professional team, Vacation Rental Authority. Locally owned and operated. Our goal is to make you money and maintain your valuable investment as a 5 star private resort. 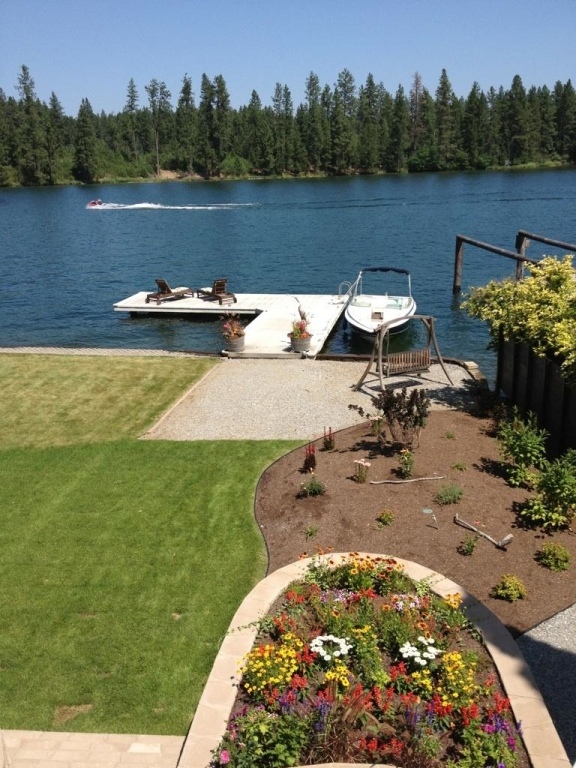 Vacation Rental Authority is located at 100 E Neider Suite #1 in Coeur d’Alene, Idaho. Sometimes it’s easy to make the right decision. In the last post we talked about how a personal shopper can not only save you time and money but make your vacation funner and so much easier. Vacation Rentals earn their income when they book your reservation and provide your lodging. If your booking agent is not being helpful enough, you should shop around. Vacation Rental Authority offers free booking, listing and marketing for our vacation rentals and on top of that we offer an abundance of services for guests who are looking for FREE and paid services to make their vacation perfect. Don’t hesitate to click the button above. It’s FREE. The annual Coeur d’Alene wood boat show has been restructured this year to make way for the upcoming ACBS International Antique and Wood Boat Show. This event will take place on September 17 to the 23rd. Saturday the 21st will be open to the public with all the boats on display at the marina. Visit vacationrentalauthority.com to find excellent lodging options for your stay or find a waterfront vacation rental for you and your antique boat. What a great time to be on the water in Coeur d’Alene. North Idaho is a growing area, regularly hosting professionals from nearly every industry. Whether it’s a strategic planning location you need, executive retreat, board member, commuting medical specialist, or trainer from corporate, quality furnished corporate housing is now available. Growing popularity as the region’s premier vacation rental management company, Vacation Rental Authority prides itself on high end, executive quality homes throughout Coeur d’Alene, Hayden and the surrounding area. The best part? Corporate rental rates are now available when you register your company or organization in the corporate housing program. Beautifully furnished homes with 3-5 bedrooms are available, right on the water or with stunning lake views from $350-$1,200/night. Weekly rates can be even less, and your hosting skills will get 5 stars every time! We’re talking full kitchens, living rooms, dining rooms, fireplaces, hot tubs, saunas…you don’t get this at any hotel or “resort.” Concierge included, car service and catering available. Diamond Cup lodging the way it should be! That’s what a vacation rental offer to guests who choose this option over the same old rooms they are used to staying in. Now what does all this mean? Lets us a nice list to show what we can do with Vacation Rental Authority homes. Have you ever seen something so beautiful, or had an experience so joyful, you wished everyone you love could experience it too? That’s how we feel about the 4 seasons of North Idaho! Quick and easy booking is just the beginning of our guests vacation experience. Book online, email or call to book today. Choose from our many luxury vacation homes. Use our search menu to find an amazing home for your vacation. Follow that up with local concierge services to assure all guests are personally attended to and we know we will keep guests coming back each year. Our visitors love our local lakes, rivers and mountains and they will love staying in vacation rental homes. Whether visiting Lake Coeur d’Alene for a weekend, several months, or here to stay, Vacation Rental Authority is North Idaho’s premier rental team. You’ll find we outshine the competition, and the difference is clearly demonstrated in our focus, attitude & service. Hydroplane racing is returning to CDA this Labor Day weekend. This is going to be an exciting event with fun for everyone. Get ready for fast racing action withH1 racing hitting speeds over 200 miles an hour, on the water! Vacation Rental Authority has tickets and vacation packages that will get you out onto the water to watch the race and into a stunning waterfront vacation home after the race. Luxurious prices for fine homes, catering and boats for your complete Diamond Cup weekend. Thank you for joining us as we provide insight into who we are, what we do and who knew what – when. Part 2: Who Knew? expands upon our purpose, while providing examples of what Guest Services are really about. Once you have a memory-making place to stay via Vacation Rental Authority (see Part 1: What’s the Point? ), it’s time to take your vacation to the next level at no cost to you. Our local experts answer your questions and point you to the best hiking, biking, skiing or swimming spots in the area. 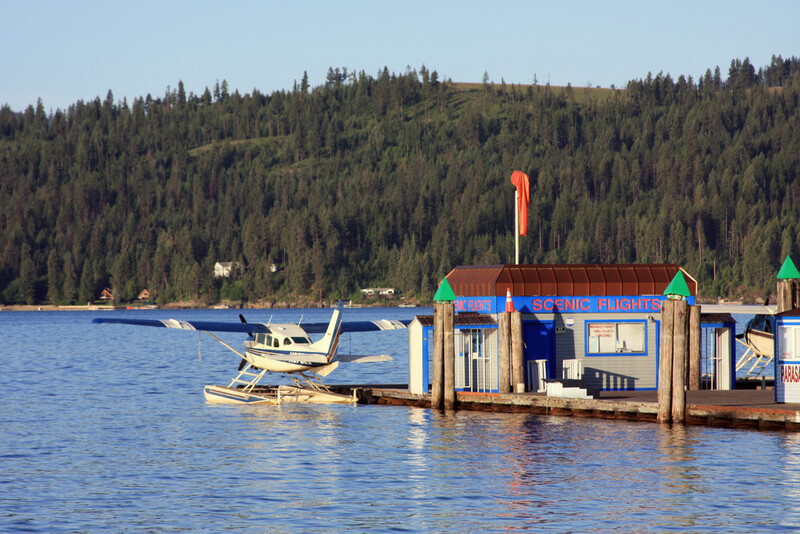 Want a private boat tour of Lake Coeur d’Alene? No problem. Need ski passes for Schweitzer, 49 Degrees or Silver Mountain? We have them. Bike rentals? Paddle boards? Photographer for unforgettable family photos? Done. Our contact list is long and we take care of as much (or as little) as you like. This blog is just the tip of the iceberg – we have an infinite number of resources available for you, including our Travelers Newsletter “Love of Idaho”. And that concludes this mini-bite into the passion, purpose and inspiration behind For the Love of Idaho. Stay tuned for Part 3! Have you ever seen something so beautiful, or had an experience so joyful, you wished everyone you love could experience it too? That’s how we feel everyday about living in North Idaho. For the Love of Idaho is a heartfelt, 4-Season blog run by Vacation Rental Authority owner Cheryl Kerr. Her passion for the water, snow, trees, wildlife and limitless adventure has led her to market the ideal lodging and experiences available from Coeur d’Alene to Sandpoint, Post Falls to Hayden. That was quick and easy, right? Now that you know a bit more about us, stay tuned for the next installment. Perhaps we may (or may not) get to the meat of the matter.